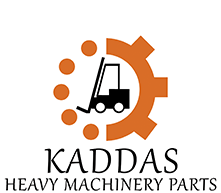 We Kaddas Heavy Machinery Parts LLC,Established in 1994. Serving forklift trucks industries in UAE providing replacement spare parts and service for all types of Forklifts, material handling equipment's generators & heavy machineries .We are authorized distuburtors for Kubota engines, spare parts and after sales service in Abu Dhabi. 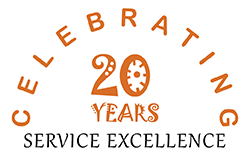 Over 22 years of experience in forklift parts and service, Our huge parts inventory helps us to supply top quality forklift parts in timely and cost effective manner. We have full capacity to supply spare parts repair and service of diesel,petrol,gas,electrical,forklifts ranging from 1 to 20 tons,material handling equipment's containers handlers man lifts, scissor lifts, reach trucks,stackers,Trans pallets hand pallets & tow tractors, mobile & EOT Cranes, shovels, dozers, excavators, graders ,bobcats, backhoes, wheel loaders, compressors, generators, all types of engines, automatic transmission, hydraulic products, commercial trucks, pickups and all types of automobile industries.